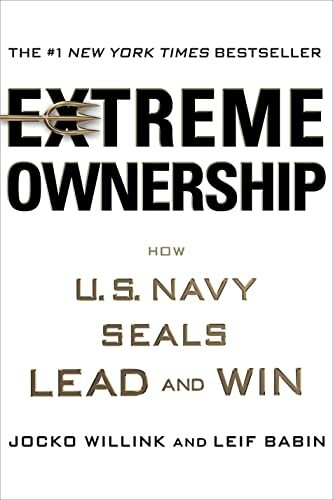 Like Team of Teams, this leadership book weaves first hand accounts of combat leadership and direct applications of lessons learned to business. Each chapter unfolds in those three parts: story, principle, and application. By the end, I skipped the application portion, partly because it was obvious from the first two sections and partly because the first person dialogue felt contrived. That's the only thing keeping me from giving this one all five stars.